Check your preview file once you have ordered. Your confirmation email will have a preview file and link you can use to check and/or edit your print. Any editing needs to be done within 24 hours of placing your order if using standard or free shipping and within 4 hours if using express shipping. After that time the order will be in the print and qulaity control process so will be too late to edit. 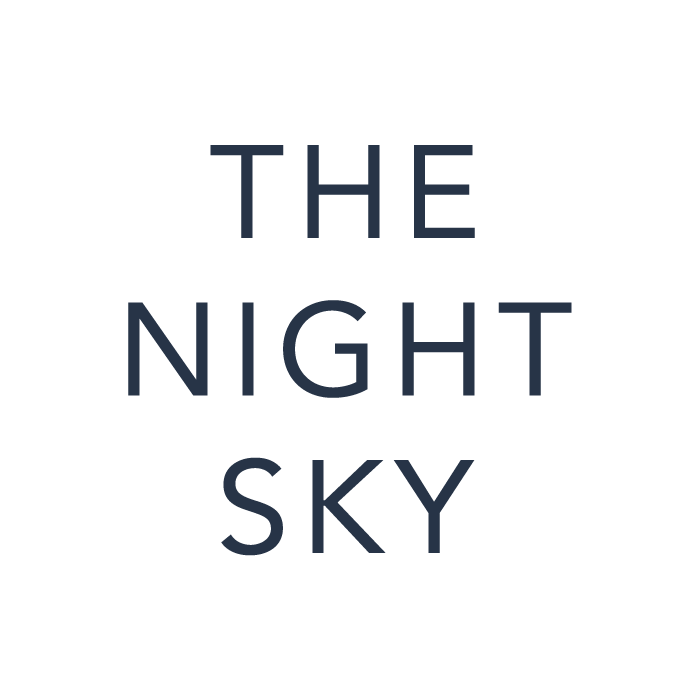 email help@thenightsky.io for any urgent requests and we will do our best to help if there's still time. Otherwise we can offer you a reorder for a very discounted price.